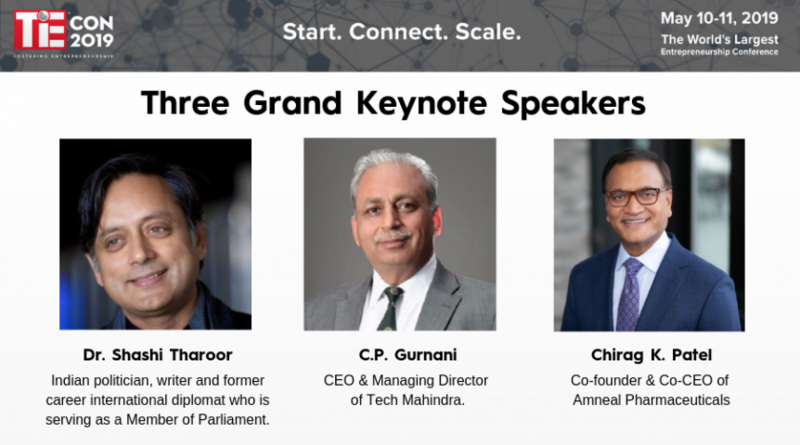 TiE Silicon Valley is proud to present three highly accomplished international thought leaders to deliver the Grand Keynotes at TiEcon 2019. Read more about our esteemed guests. Dr. Shashi Tharoor is an Indian politician, writer and former career international diplomat who is serving as a Member of Parliament. 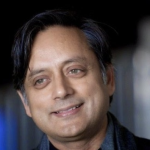 Tharoor is a member of the Indian National Congress who served as official spokesperson for the party. 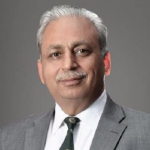 Until 2007, he was a career official at the United Nations who finished second in the 2006 selection for Secretary-General of the U.N.
CP Gurnani—popularly known as CP within his peer group—has extensive experience in international business development, start-ups and turnarounds, joint ventures, mergers and acquisitions. CP led Tech Mahindra’s transformation journey, one of the biggest turnarounds of Indian Corporate History in the acquisition and merger of Satyam. 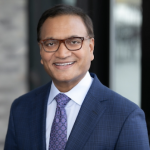 Chirag K. Patel is co-founder and co-CEO of Amneal Pharmaceuticals. He has co-founded and/or invested in bio-pharmaceutical companies: Asana Biosciences, Kashiv Biosciences and Prolong Pharmaceuticals, plus NextGen Technologies and Veriprise Wireless. With his wife, Priti Patel, he established Niswarth International Foundation to bring fresh water, sanitation, nutrition and education to underprivileged children. Your opportunity awaits. Register today and use discount code TheCapitalNet50 to win one of a limited number of TiEcon 2019 discounts sponsored by our partner, TheCapitalNet. TheCapitalNet enables stakeholders in the startup and investments ecosystem through its suite of SaaS ERP and knowledge solutions for Investors, Incubators, accelerators, strategic Investors and startups to help manage their business and expand their reach.